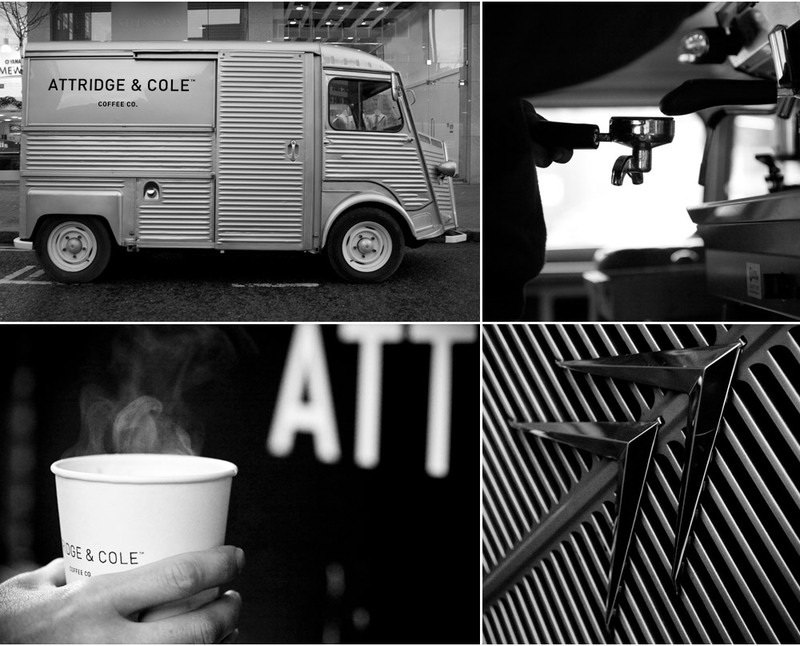 Attridge & Cole is embarking on a journey to be recognised as one of Northern Ireland’s premier coffee catering companies. 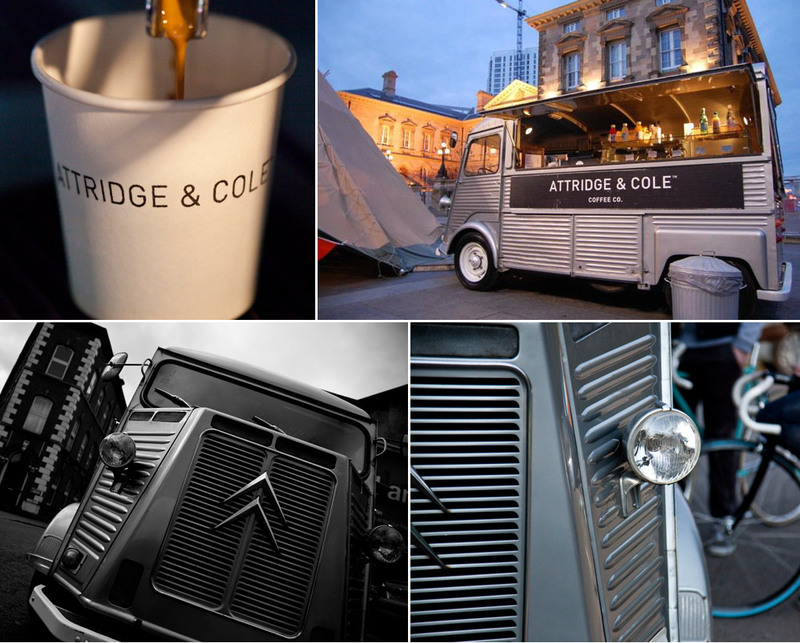 Promoting a European appreciation of coffee ‘Attridge & Cole’ can be found around the city serving hand crafted coffees and pastries from our lovingly restored Citroen H Van. 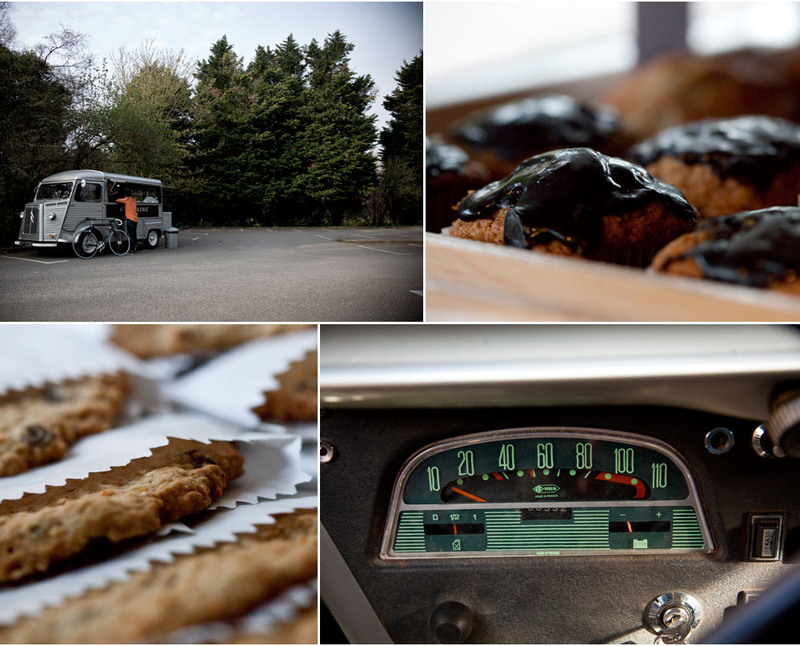 A classic French commercial vehicle, it is fully equipped to serve you the finest cup of coffee. We are totally self-contained & completely mobile enabling us to deliver hand crafted coffee and mouth watering pastries to you in any location.